With this expansion, Boeing has nearly doubled its existing facility in Bengaluru. 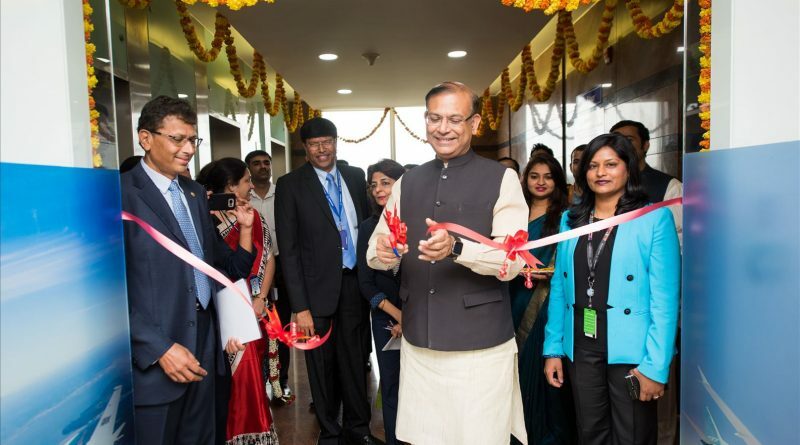 The Minister of State for Civil Aviation, Jayant Sinha, inaugurated Boeing’s additional new facility at the Boeing India Engineering and Technology Center (BIETC) in Bengaluru. The additional facility will enable Boeing to focus on state-of-the-art technology areas such as data analytics, internet-of-things, avionics, aerospace design, manufacturing, testing and research, to support Boeing products and systems, more efficiently in India, and around the world. The center also includes laboratories for research to support next-gen innovations in aerospace. Recently Boeing announced a partnership with Ministry of Civil Aviation and Air India Engineering Services Ltd. (AIESL) to develop an Aircraft Maintenance Engineers Accelerated Apprenticeship Program. The key objective of the program is to improve the employability of AMEs through training and hands-on experience with actual aircraft. 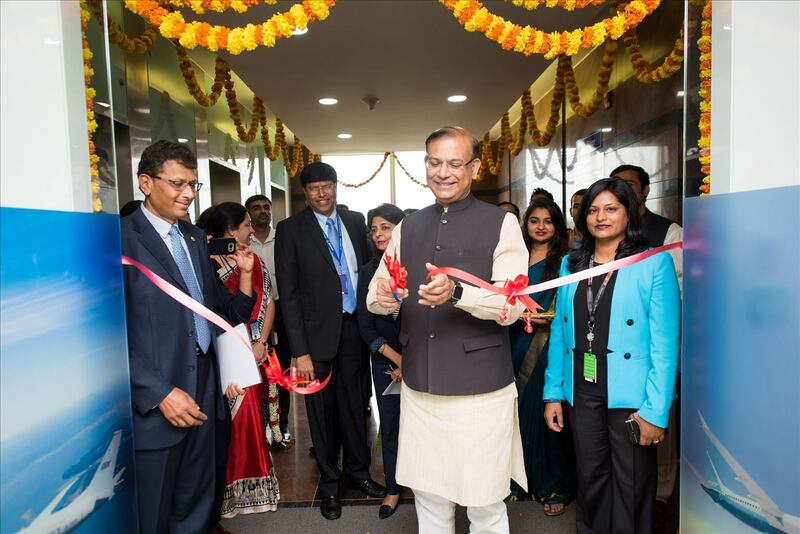 Boeing’s other contributions to the industry include software tools that are used to support efficient airspace management and decongestion at Indian airports. In addition to developing engineering capabilities, Boeing is also actively involved in developing skills across the aviation sector by partnering with leading Indian vocational training institutes, industrial training institutes and Indian partners, to train workers for the aerospace industry.